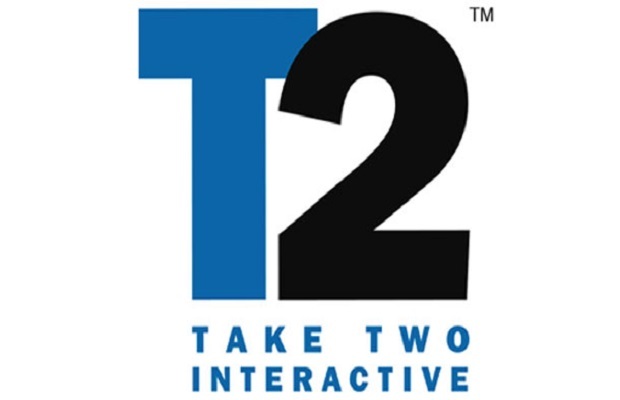 Take-Two Interactive is working on a “groundbreaking new intellectual property” for next generation consoles, according to a financial call with CEO Strauss Zelnick on Monday. “Our industry appears poised to enter an exciting growth period driven by the upcoming launches of the next-generation consoles, as well as the increasing popularity of emerging mobile and online platforms,” Zelnick said. It’s likely we’ll hear more about this new IP at E3 this year. Until then you can speculate about what Take-Two has planned in the comments below or by heading over to our forums.